Imagine yourself laying next to the pool on a bright sunny day with a mimosa or a bloody mary in your hand. Your celebrating your friend's engagement and you are able to stand by her side on her special day! 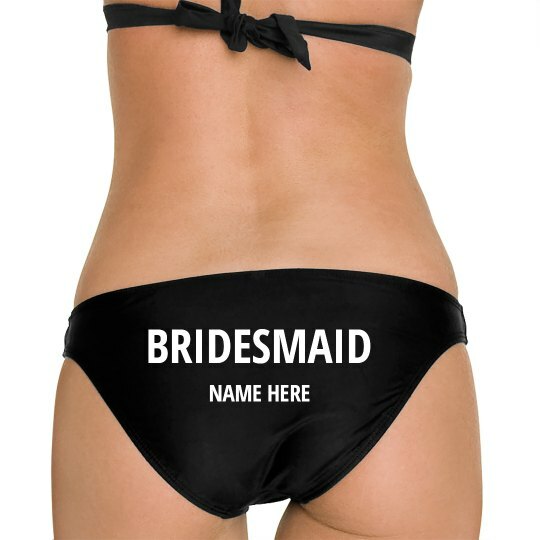 Now imagine yourself doing all that while wearing this custom bridesmaid swimsuit. Even better.